Inside Tejas Express at Safdarjung railway station in New Delhi on Friday. 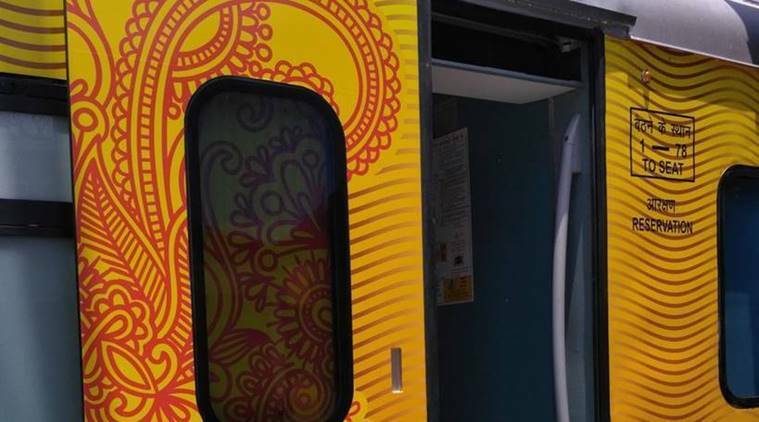 Source: Oinam AnandWith LED touch-screens for each seat, “Lazy Boy” type recliners, USB charging ports for all passengers, automatic doors and other upgrades, the first of the Tejas brand of trains is finally ready to run from Mumbai to Goa on May 22. Developed by Rail Coach Factory, Kapurthala, the first rake was on display in Delhi on Friday. 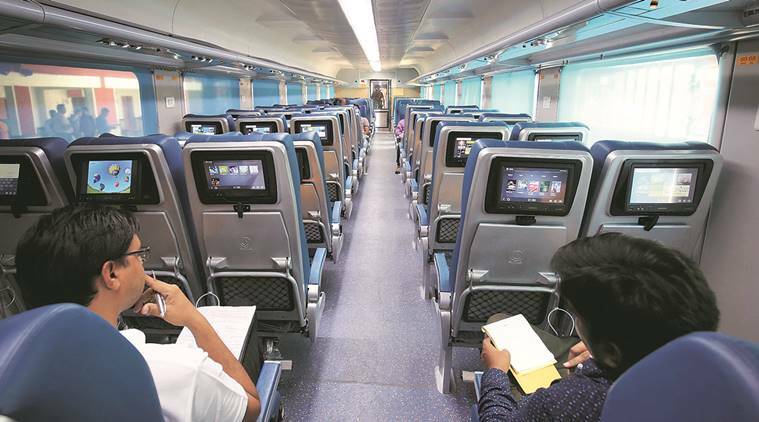 Railway Minister Suresh Prabhu inspected the new train and said that the upgraded, all-seating service would attract a slightly higher fare than Shatabdi, the nearest comparable product from Indian Railways’ existing offerings. Although the 19-coach train is designed to run at a speed of up to 200 kmph, the existing track-related restrictions pose a hurdle. Therefore, the time that this train will take to reach Goa is not significantly less. The look and feel of the train, although significantly upgraded, resemble a glorified Shatabdi more than a high-end aircraft. In his last year’s Budget speech, Prabhu had promised Tejas to showcase the future of travelling by trains in India. 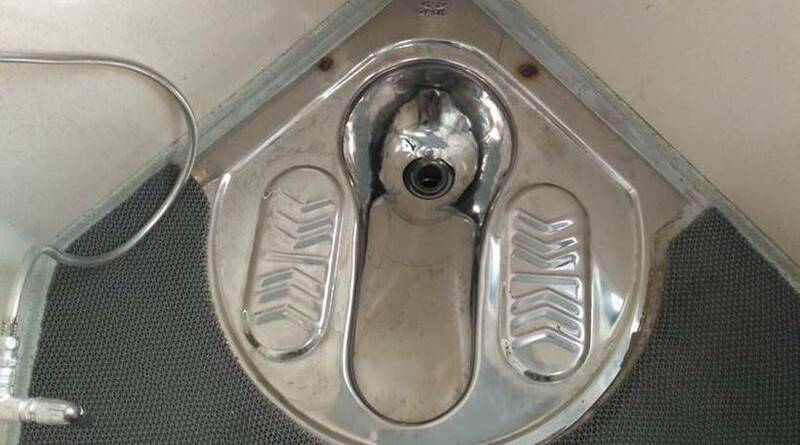 The entire train is under CCTV coverage, besides having fire detection system and bio-vacuum toilets with suction technology, like in aircraft.